Does your health expert always talk about your BMI and you wonder what this BMI funda is all about? Then let me explain the meaning and the importance of BMI. 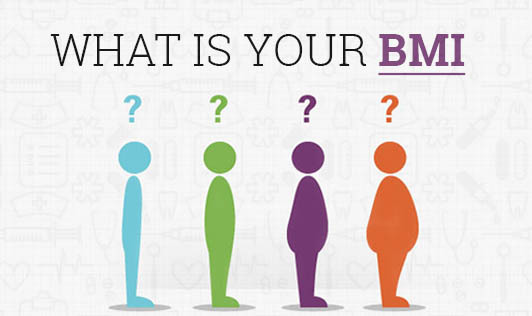 BMI or Body Mass Index is a simple measure of the body weight relative to your height, associated with body fat. A Belgian mathematician Adolphe Quetelet coined BMI and I must say that was a great contribution!